Williamston’s mineral spring located in Mineral Spring Park is the focus of the Spring Water Festival. The park is considered to be one of the oldest public parks in the country. In the fall of 1842, West Allen Williams, a prominent landowner, discovered a mineral spring on his property. As news of the spring’s medicinal value spread, a town grew, and Williamston became a major resort. The spring still bubbles on the land West Allen Williams deeded to the town. 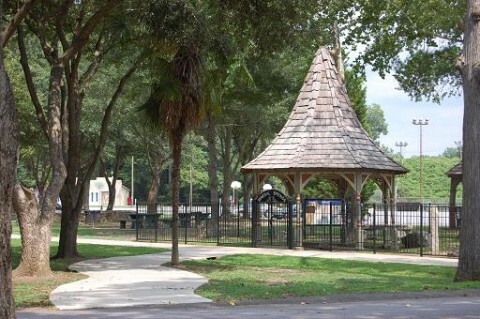 The people of Williamston are reminded of the town’s legacy through two events each year – the Spring Water Festival in August and the Christmas Park in December.